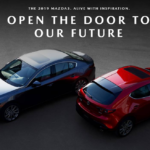 Mazda has been busy shaking up their own conventions and forging an entirely new vehicle. 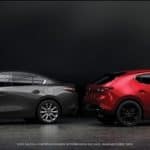 Their latest addition, the CX-30, is planned to be a compact SUV that squeezes into the narrow space between subcompact and full-blown crossover. 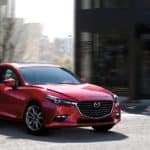 You’ve decided you want a Mazda for 2019, but now it’s time to decide between financing or leasing. 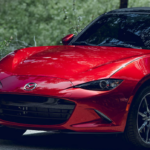 Both selections are an excellent way to get behind the wheel of a Mazda vehicle, but which is most suitable for your lifestyle, budget, and needs? For help deciding between financing and leasing, just keep reading. 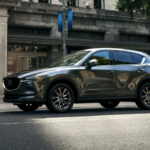 The 2019 Mazda CX-5 Signature is here. This SUV, which comes with all-wheel drive and other appealing features, is ready to hit the road. 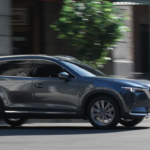 To receive a quick take on the 2019 Mazda CX-5 Signature, just keep reading. 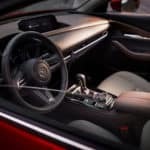 The distinctions between vehicles blur more with each passing year, as competing manufacturers borrow from each other’s notes and produce more than a few lookalikes. As such, it can be difficult to find a vehicle that really pops and commands attention. 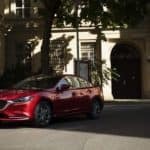 For 2018, that vehicle is the Mazda6 Signature. Winter is here, which means the roads are icy and snow-covered and the temperature has dropped. 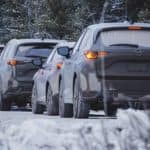 These conditions can make driving more difficult, so be sure to prep your Staten Island Mazda for the winter! 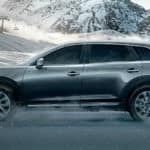 For tips on how to winterize your Mazda, continue reading this blog post.